SCRIBES is the new programme committed to nurturing and developing aspiring and established playwrights in Wales. 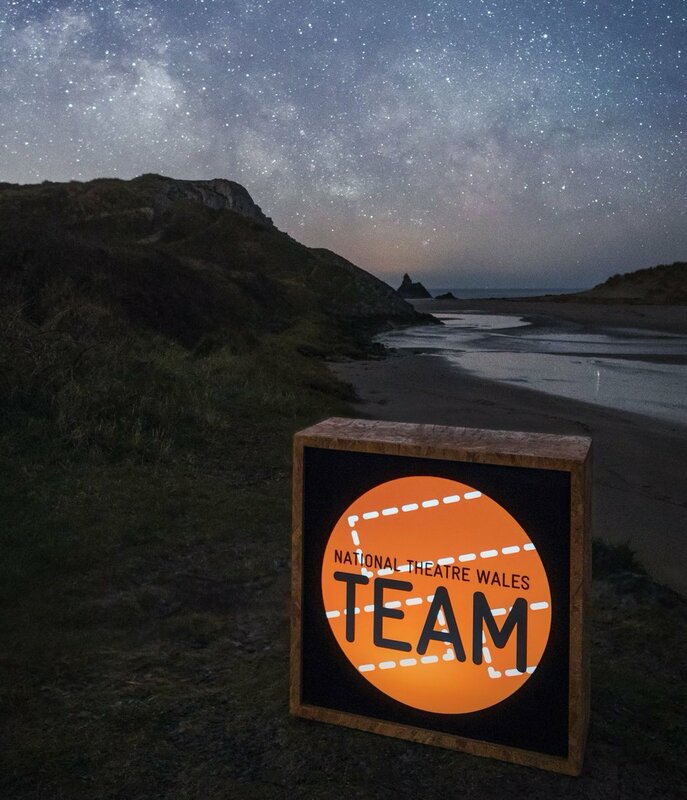 Initiated by Newport Playgoers Society, the programme will endeavour to showcase work from playwrights wishing to develop their voices alongside the NPS season through a series of readings, scratch nights, workshops and writers events. As an launch to the programme, we will be coordinating a scratch night to showcase new work from playwrights. We are looking for ten minute plays with an open theme. The chosen eight plays will be worked and developed ending with a performance at the Dolman Theatre on the 14th October by a company of actors and directors. Newport Playgoers Society owns and operates the 400-seater Dolman Theatre in the heart of the city of Newport in South Wales. The theatre was purpose built for Playgoers in 1967, following a re-development of that included the demolition of the previous theatre, known as The Newport Little Theatre, which was housed in a converted church. With a 400 seater auditorium, 38 foot pros arch stage, three large rehearsal rooms, orchestra pit, bar, box-office, cafeteria, council room, extensive dressing-rooms, and newly furnished 60 seater studio, the Dolman Theatre offers facilities for all theatrical styles, and is a hub for the performing arts in South East Wales. If you are a writer, director, actor or creative in anyway and want to get involved in future projects please do send us an email! Hi Chris, I applied for this but you said the cast was full. Is this still the case?